PwC Australia has completed a major coup in the local market, recruiting long-time Accenture veteran Jane Livesey to run the consulting house’s technology practice. In departing as managing director of Accenture Technology Group across Australia and New Zealand (A/NZ), Livesey leaves behind over a decade of service at the global system integrator (GSI), exiting due to the "breadth and depth of the business” at PwC. As revealed by the Australian Financial Review, Livesey will report to the recently appointed managing director of PwC Australia, Liza Maimone, heading up the technology consulting business. Following roles at IBM, Siebel Systems - acquired by Oracle in 2005 - and Southern Cross Healthcare, Livesey specialises across a range of technology solutions, including CRM and ERP, spanning multiple verticals such as health, retail, banking and government. Prior to taking on the role of managing director, Livesey was senior executive partner for 12 years, with expertise across system integration and technology management in relation to the firm’s Oracle practice on both sides of the Tasman. The appointment comes as PwC combines its local consulting business with the consulting divisions at offices across 10 south east Asian countries and New Zealand. As reported by the Australian Financial Review, the move represents “a joint venture aimed at winning advisory work coming out of widespread public sector reform in the region”. “The new business will be led by Neil Plumridge, the Melbourne-based head of the firm's Australian consulting business, with Liza Maimone, the managing partner of the firm's Canberra office, taking over as managing partner of PwC's Australian consulting arm,” the publication reported. 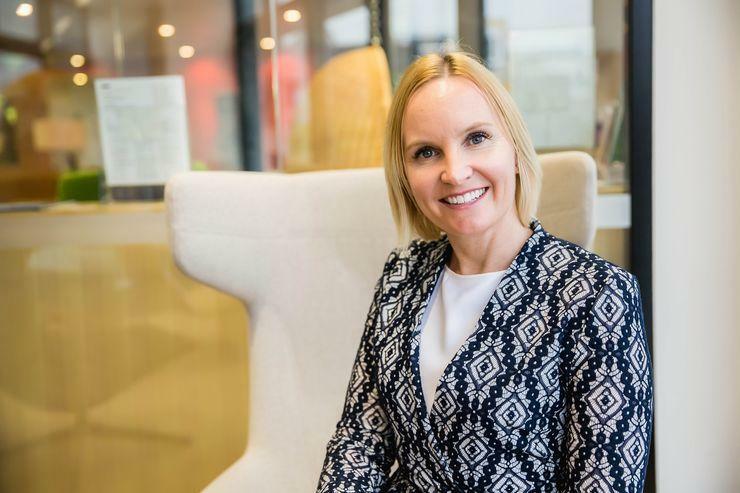 UPDATED 06/07/17: PwC confirmed Livesey's appointment with the company, with a spokesperson for the company saying that she will join the business in August to lead its technology consulting business. "Jane was formerly with Accenture where she led its Technology Group for Australia and New Zealand, managing over 2000 onshore technology professionals and delivering technology services for many of Australia's leading enterprises and government," the spokesperson added. Accenture Australia confirmed Livesey's imminent departure, adding that Peter Vakkas will be promoted to the role that Livesey vacates. "Peter Vakkas has been appointed Accenture’s managing director for technology in Australia and New Zealand, responsible for driving Accenture’s technology services business and implementing modern engineering practices and innovation across these markets," a spokesperson for Accenture said. Vakkas has spent the last 18 years at Accenture, first as a technical architect and then as a consultant.